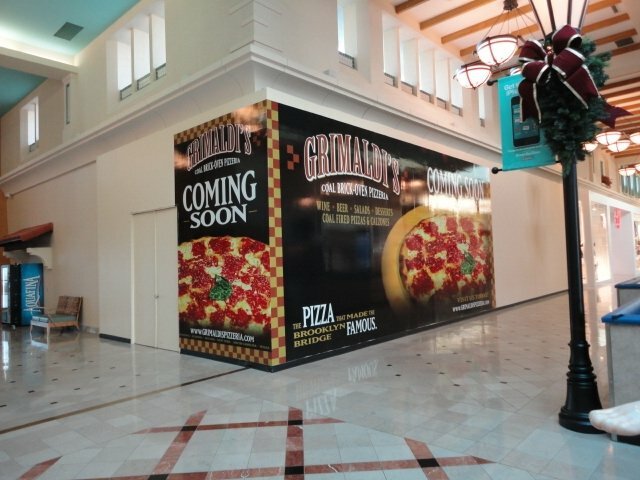 We can create murals that will fit with your ideas and brand your own personal style or promote your business in Lakeland, Florida. 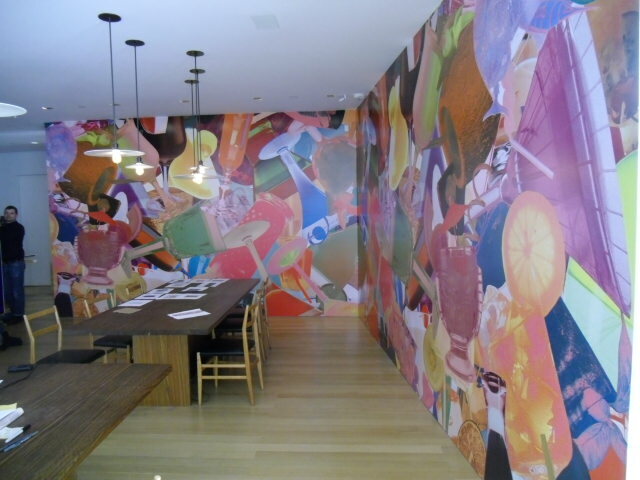 Creating a custom mural to promote your business is a great way to attract clients. 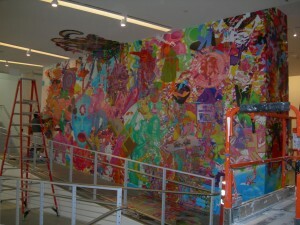 At Graphic Installers, our designers can take your ideas and create unique murals that stand out. Whether you are a large company wanting to add some personality to your lobby or waiting room, or individual person looking to add special touches to your home, we can help make your dream a reality. Our company has created a wide range of signs and murals, including political promotions, business brand and logo design, garage sale advertising, and more. 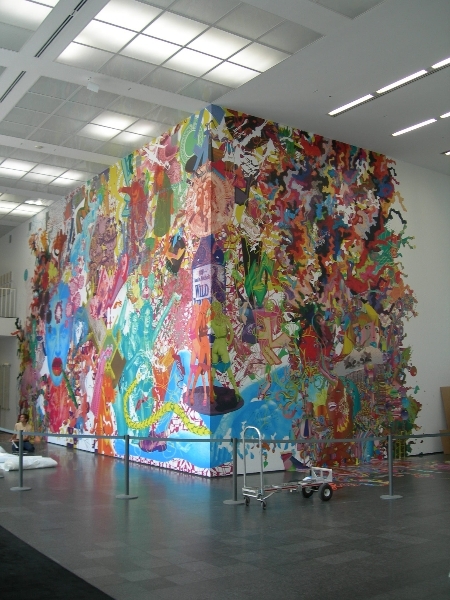 We can also create custom murals for your home, which can incorporate unique aspects of your family life, favorite hobbies or lifestyle, or artistic elements. Instead of sticking with the traditional framed photos on the wall, add a bright and fun mural that will become a conversation piece for your loved ones when they come to visit. If you add a large family photo in your family room or living room, then you can remember special times in your lives for years to come. 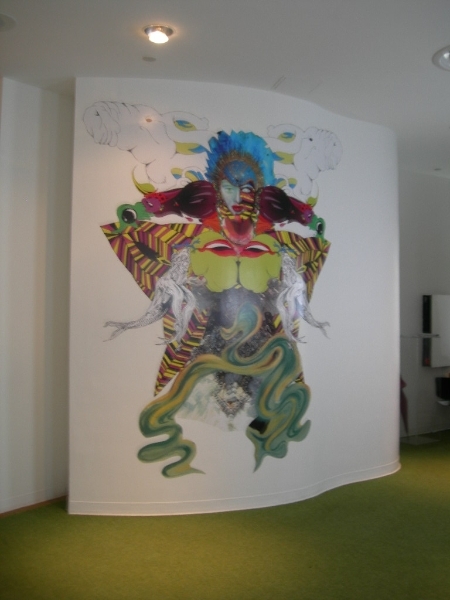 Graphic Installers can create a wide range of murals to fit the needs of any client. We will create large or small orders, and we will work hard to make sure you are completely satisfied before we start printing your products. We are located in Lakeland, Florida, and we can work with clients all across the country. 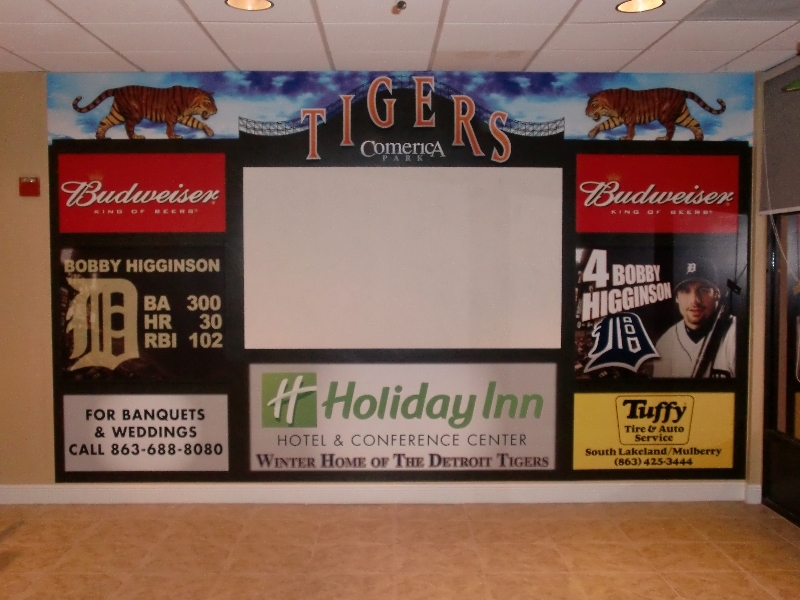 With on-site graphic designers, we can create murals that will fit with your ideas and brand your own personal style or promote your business.